5:1 air-operated stub piston pump. 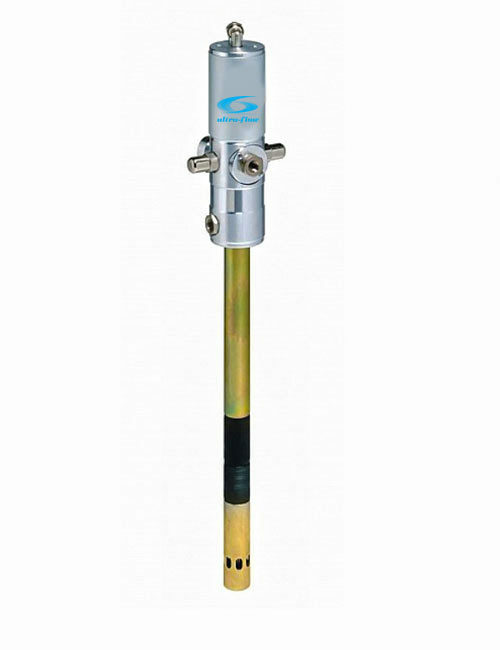 Oil pump with a flow rate up to 18 liters per minute. Stub oil pump. 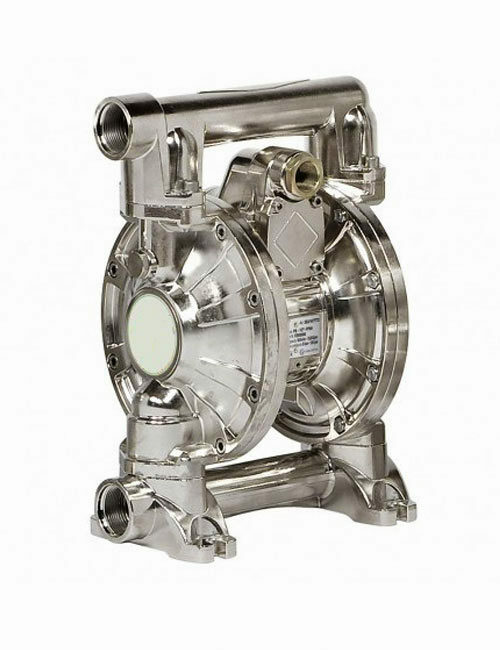 Air-operated piston pump designed to operate under medium pressure over medium distances. 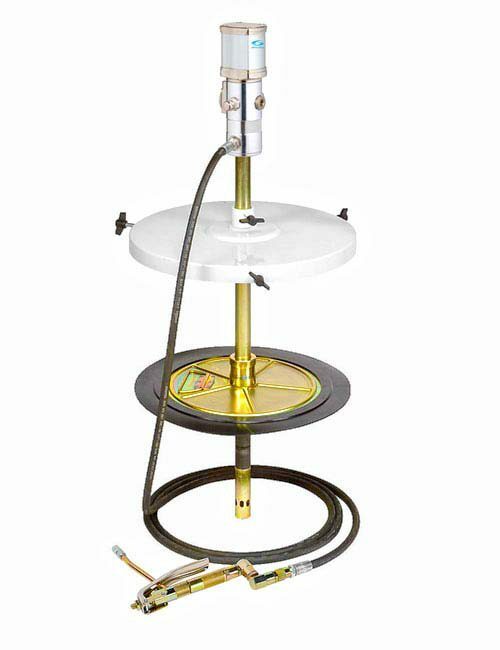 Ideal for distributing high viscosity oils and for all installations. 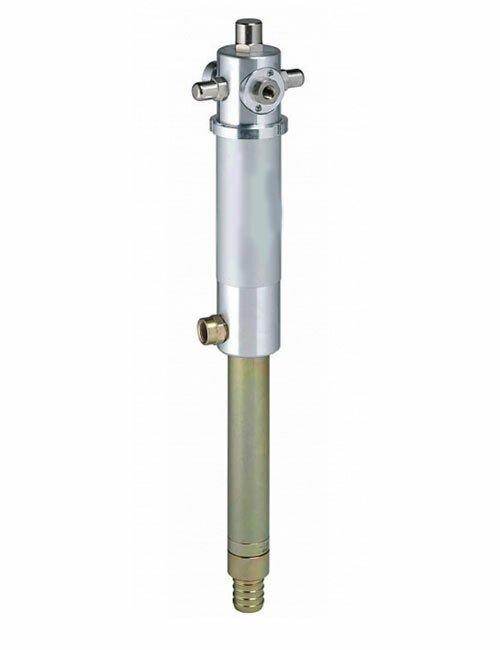 The oil pumps are suitable drums, tanks or modular applications. Pneumatic piston pumps can help increase plant productivity by providing quick container change-over, operator convenience, a cleaner working environment, increased material savings and minimized downtime.